If you love living in the Valley, Northridge is truly the place you want to be. As an established neighborhood of Los Angeles, California – this gorgeous city sits comfortably in the San Fernando Valley region. Northridge is 17 square miles in area, and is located in the northwest portion of the San Fernando Valley, adjacent to Granada Hills, Chatsworth, North Hills, Reseda, Porter Ranch, and Winnetka. 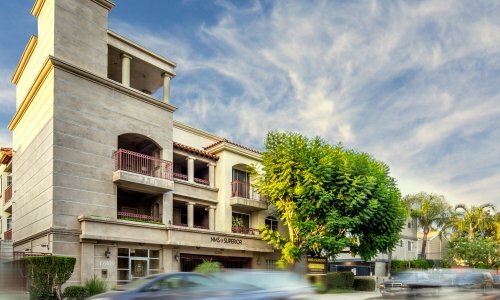 Northridge Apartments for Rent are a great find, as many that are owned and managed by NMS boast amazing views, lush landscaping, and spacious layouts. A driving factor for many who move to Northridge is education. Students flock to CSUN – California State University Northridge every semester to learn, study, and advance their skillset. CSUN is a public university and is one of the 23 general campuses of the California State University System. CSUN offers an array of programs including 134 different Bachelor’s Degrees, Master’s Degrees in 70 different fields, 3 Doctoral Degrees and 24 teaching credentials. CSUN also offers a nice botanical garden. The 1.5-acre site includes a 1-acre botanical garden and approximately .5-acre of nursery, shade house, and greenhouse zones. The botanic gardens were recognized shortly after the campus was established in 1959, as a Valley branch of California State University, Los Angeles (CSULA). It has grown through the administrations of succeeding San Fernando Valley State College and the present day CSUN Biology Department. If you’ve already completed school, you likely find yourself working or travelling to Los Angeles. Fortunately, for Northridge residents the commute will not be a long one. 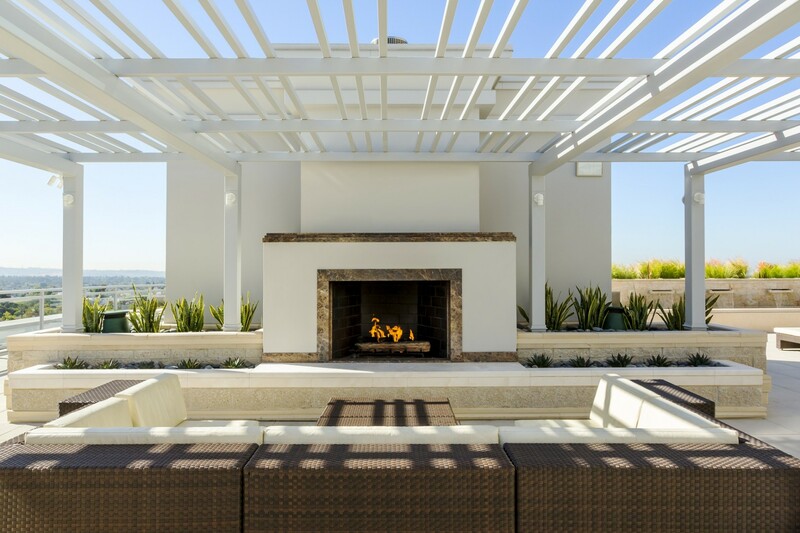 With a wonderful proximity to LA, the beaches, and other famed So cal attractions, you are sure to find yourself with plenty to do and see – whether you are in or out of your own city. Throughout the 1930s and 1940s, while the film industry spent thousands of dollars creating stars and producing movies on location, Northridge became a suburban lure for luminaries and horse lovers. Its expansive fertile lands were investments for these stars, who were relatively isolated from the hassle that was Hollywood for these fan-plagued people, some of whom genuinely wanted to live private lives away from Hollywood. Clark Gable and Carole Lombard once possessed a ranch where Devonshire and Etiwanda are today. In its place is the Devonshire Police Station, the LAPD Division that manages the Northridge area. Comedy writer Jack Douglas was the owner of what is now Northridge Park. If you are looking to shop ‘til you drop, Northridge Fashion Center offers a first-class shopping and dining experience for everyone. Packed with a theater, ice cream shops, California Pizza Kitchen, Claim Jumper, Yard House, Macaroni Grill, and Stone Oven; you are certain not to go hungry. After grabbing a bite to head, head down to one of the many shopping options that include American Eagle Outfitters, ALDO, Aeropostale, The Apple Store, Banana Republic, Bath and Body Works, Coach, Disney Store, Express, Finish Line, Fashion Nova, Fossil, GameStop, Victoria’s Secret, and Zumiez. If you prefer to stay closer to home, you can create your own gourmet dinners from groceries from nearby markets such as Manna Health 1, Vons, Accent on Health, Araz International Grocery, Ralphs, and the Galleria Market. If you prefer eating out, the options are also quite plentiful! You’ve got Pizzasaurus Rex, Orange Grove Bistro, Arbor Grill, and Socorro’s Mexican Food right at your fingertips. Unwind with a trip to the local Blockbuster Express or take the family to Family Funtime Inc. for a little competitive gaming action. Regency theaters are also nearby when you’re looking to catch the latest Summer blockbuster. If you are searching for apartments to rent in Northridge, our friendly staff will help you find the best option to suit your needs. Contac them today to inquire about availabilities and to schedule a private tour of one of our Northridge Apartment Rentals!